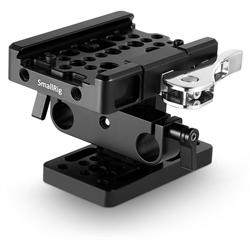 SmallRig designs high quality affordable compact and flexible camera rigs. 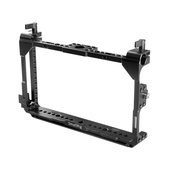 Designed by film-makers for film-makers. 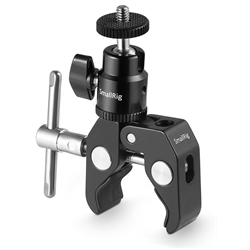 SmallRig gear covers the gamut from handheld compact cages to shoulder support, tripod systems, and a large catalog of unique parts to help you build the rig of your dreams. 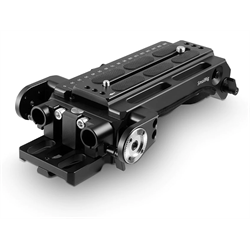 Many of the parts go through an extensive co-design process with film-makers and photographers the world over, to ensure it's the type of gear users want and need. 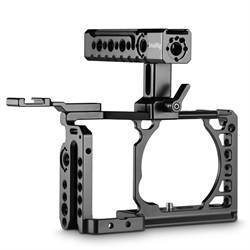 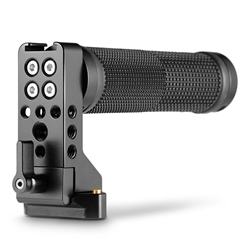 SmallRig has a range of camera cages to suit most cameras models and a huge range of accessories including shoulder rigs, brackets and support handles. 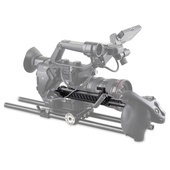 Specially designed for Blackmagic URSA Mini Camera.